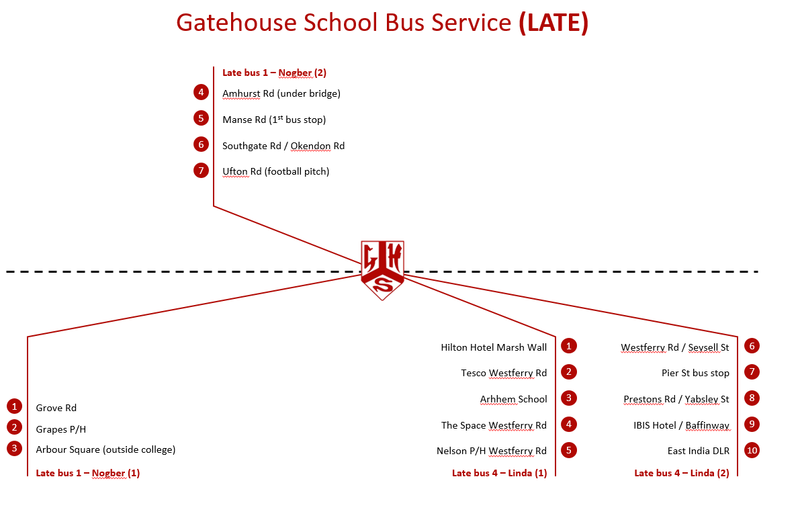 Gatehouse School currently offers a collection and drop-off service in the local surrounding areas. 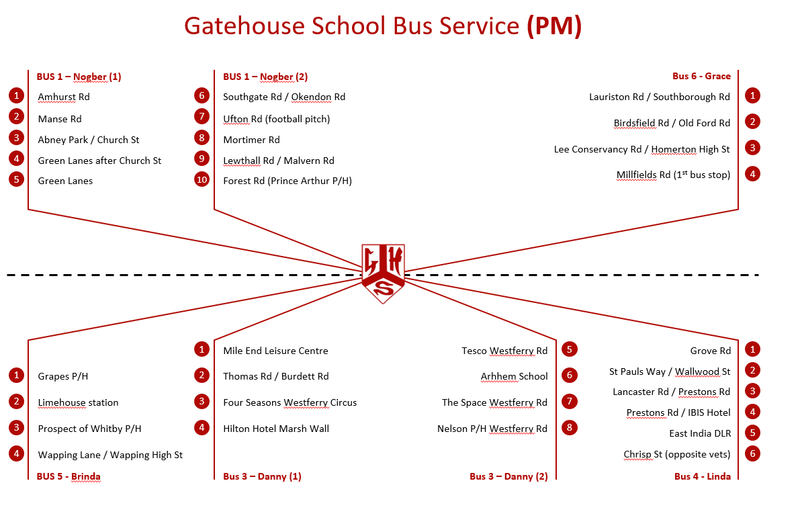 A bus timetable detailing the bus stops, collection and drop-off times are available from the School Office. Collections start from 7.30am each day, with two drop-offs in the afternoon from 3.50pm and 5.30pm. 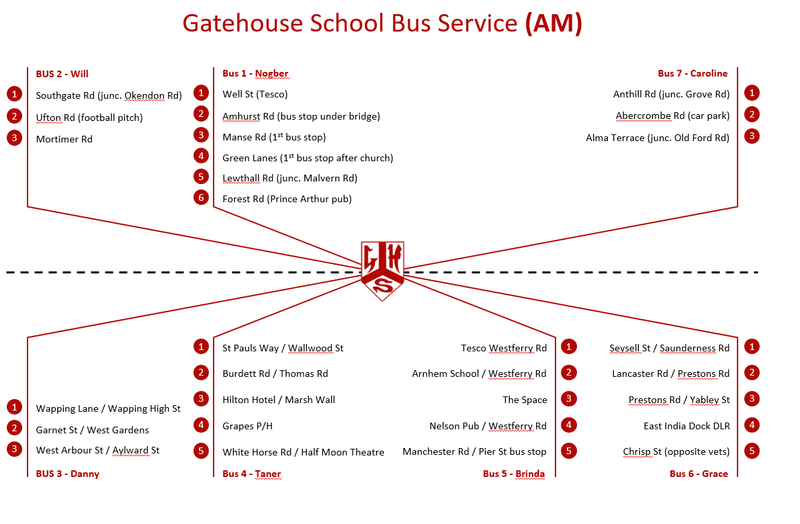 Bookings are taken in advance at the start of each term.